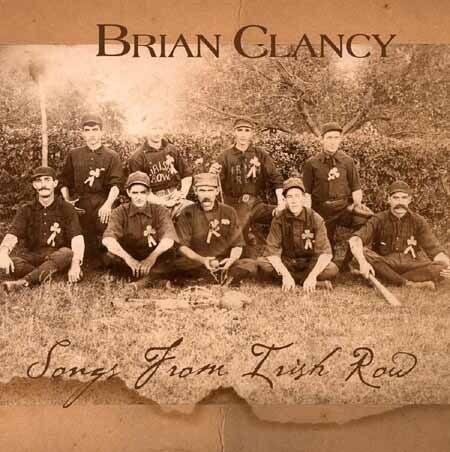 This CD features Brian Clancy (guitars and vocals), Henry the Fiddler (fiddle and harmony fiddle, musical saw), Brendan Clancy (guitar, dulcimer and vocals), Ernie Martinez (bass, guitar), and Jere O'Neill (accordion on Star of the County Down). The Sheabeen Singers appear on the live tracks. Recorded at Naked Ear Recording Studios in Aurora, Colorado; Ron Byrne, recording engineer and drums.